Matt Caracciolo enters his eighth season with the Cardinals and third as Director, Football Operations after he was promoted in February, 2017. He originally joined the Cardinals in June, 2012 as the team’s Football Operations Coordinator. Caracciolo came to the Cardinals after spending seven seasons with the New England Patriots, including the last two years (2010-11) as Director of Football Operations. With the Patriots, he managed day-to-day operations, including training camp, home and road game operations and team travel. He also worked with the NFL as the team’s point of contact for all football logistical efforts surrounding their trips to Super Bowl XLII and XLVI in addition to their game in London in 2009. Caracciolo’s responsibilities with the Cardinals include managing day-to-day football operations, the team’s training facility, mini-camp operations, training camp, budgets, football rules compliance and also directing the team’s travel. Caracciolo joined the Patriots in 2005 as a football operations assistant after spending the 2003 and 2004 seasons with the Miami Dolphins as a scouting intern. 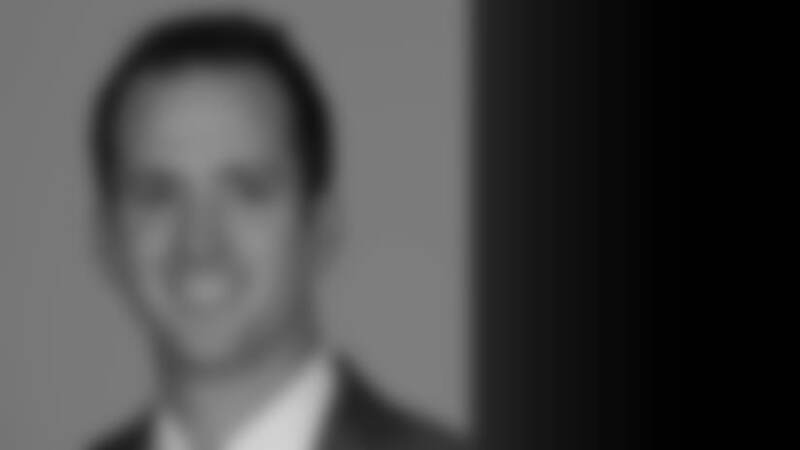 He previously served as an administrative graduate assistant at Syracuse (2001-03) while earning a master’s degree in Higher Education. The Oceanside, NY native played two seasons at Ithaca College where he also received a degree in Sports Information and Communications in 2001. His brother, Pete, is the Director of Operations with the Oakland Raiders. Caracciolo, his wife, Kelly, and sons, Luca and Nico, reside in Scottsdale, AZ.